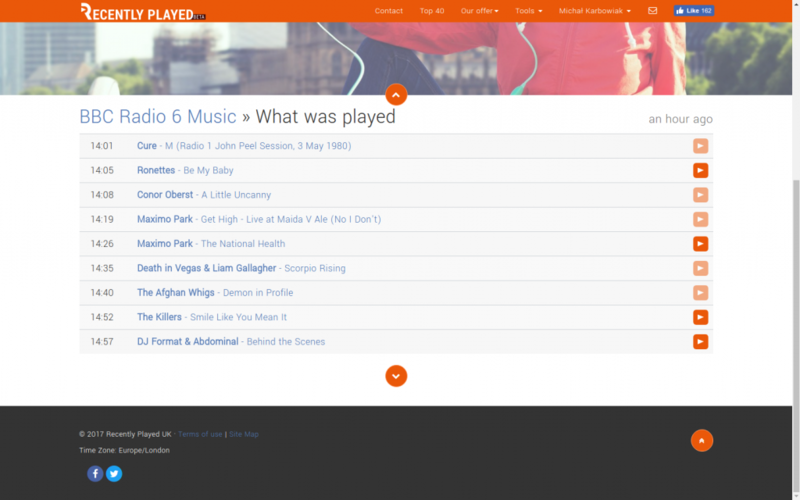 It’s website where you can check what was played on a radio station. Also, there are tools for artists to analyze their songs plays on the radio. Made by 3 person team. I did mostly frontend, but also some part of the backend.